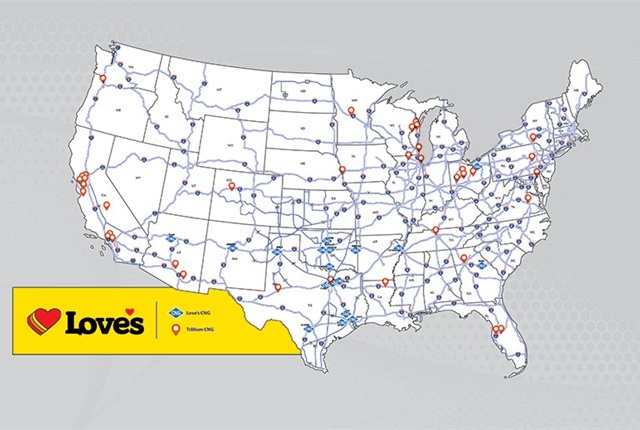 Love’s Travel Stops has agreed to purchase compressed natural gas provider Trillium CNG in a deal that will add 37 public-access CNG locations to the truck stop company’s network. 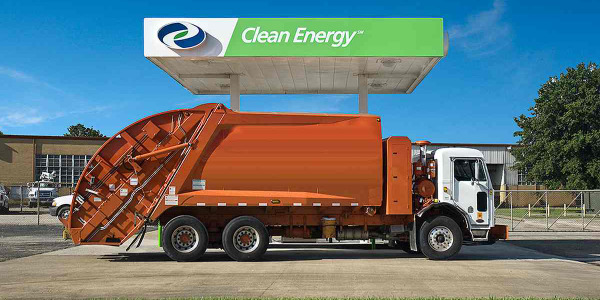 With the addition of Trillium CNG’s locations, Love’s network of public CNG facilities will grow to 65 locations. 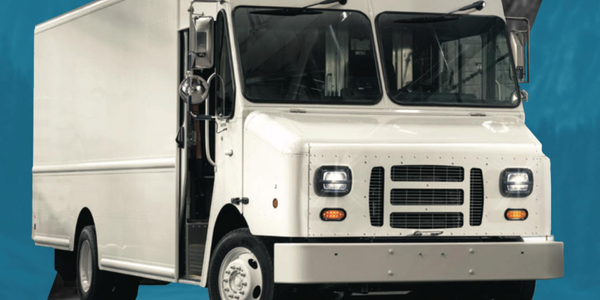 The move will also expand Love’s customer base to include transit authorities, school districts, airport fleets and passenger vehicles. 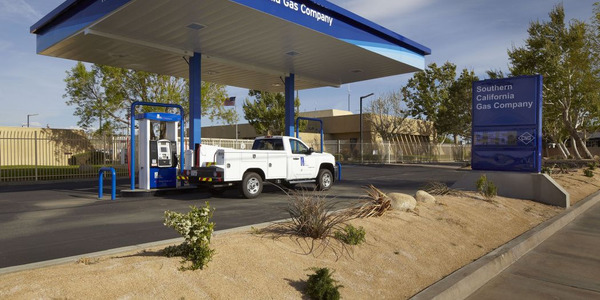 Trillium is a single-source provider of CNG fueling facility design, construction, operational and maintenance services. 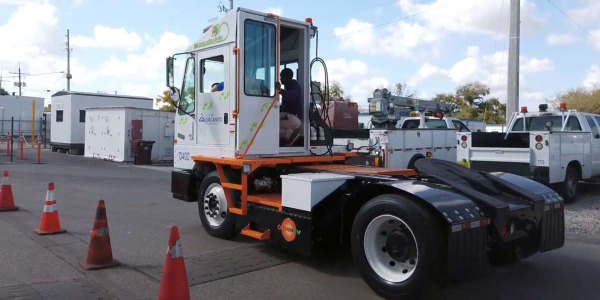 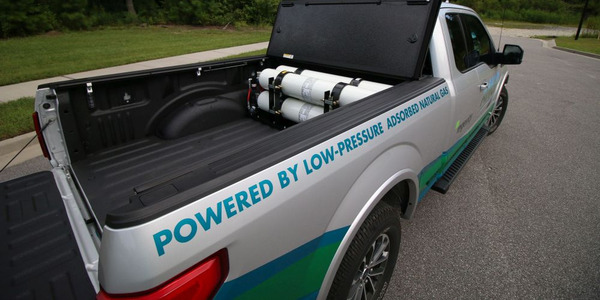 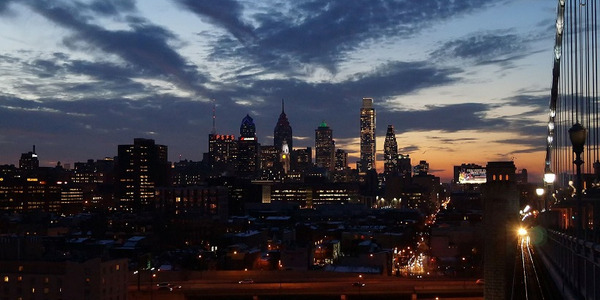 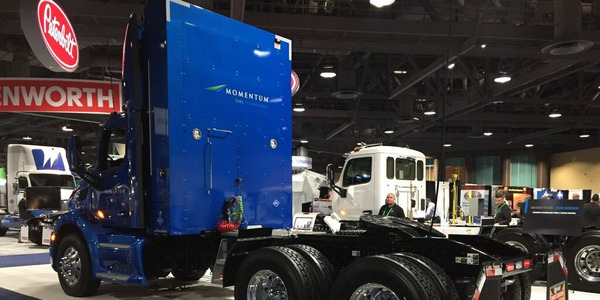 The company delivers more than 55 million gallons of CNG per year. 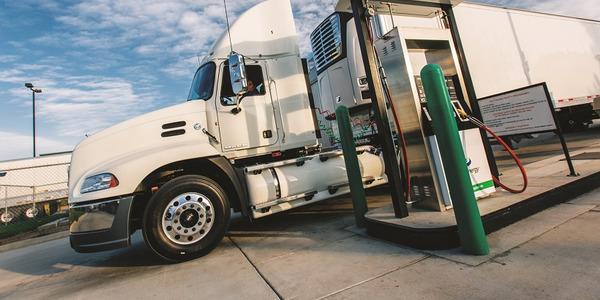 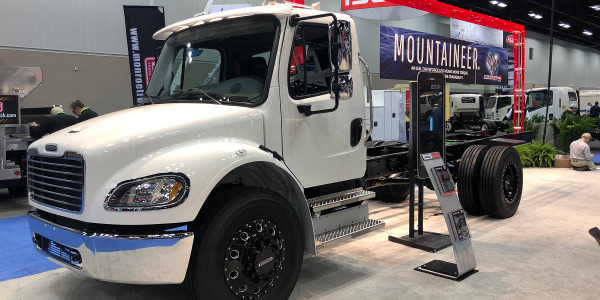 "Trillium’s established network of CNG locations and its deep expertise within the industry will also allow Love’s to serve new types of Customers in new markets while expanding reach to existing customers,” said Frank Love, co-CEO of Love’s.